Have peace of mind knowing your loved one is in good hands. 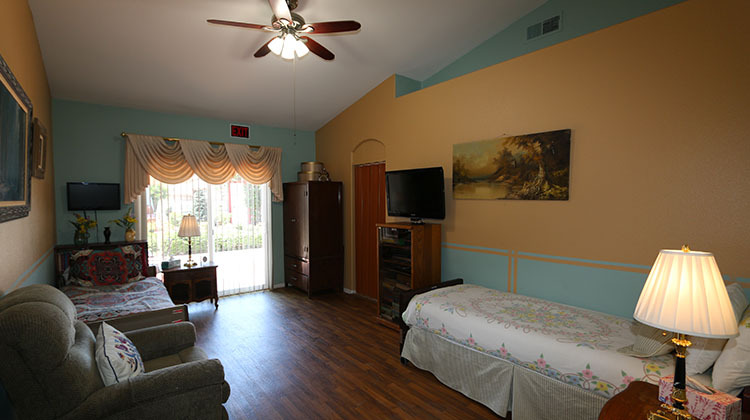 Agape Senior Care looks after your loved one and makes them feel at home at our residential care facility. Whatever their needs, we provide the appropriate care to ensure a better quality of life. Our owners live on-site and are available 24/7 as part of their live-in management. They have more than 14 years of experience and employ a staff of dedicated caregivers who devote themselves to the needs of each resident. In addition, they seek to promote the residents' physical and mental well-being and help them maintain a sense of dignity and independence. Call (442) 224-3694 to arrange a tour and to learn more about our senior care services. 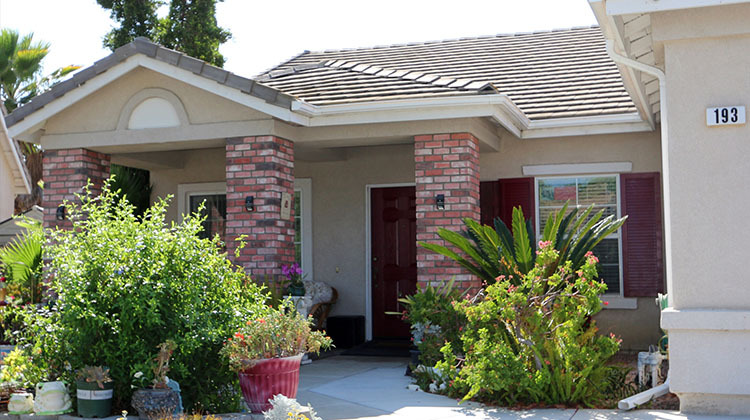 Agape Senior Care is a licensed family-owned residential care facility in Oceanside, California. Since our founding in 2007, we have provided quality care services to seniors in a warm and loving setting. We are a small and private operation, and we aim to create a peaceful and calm environment that is sensitive to our residents' needs. 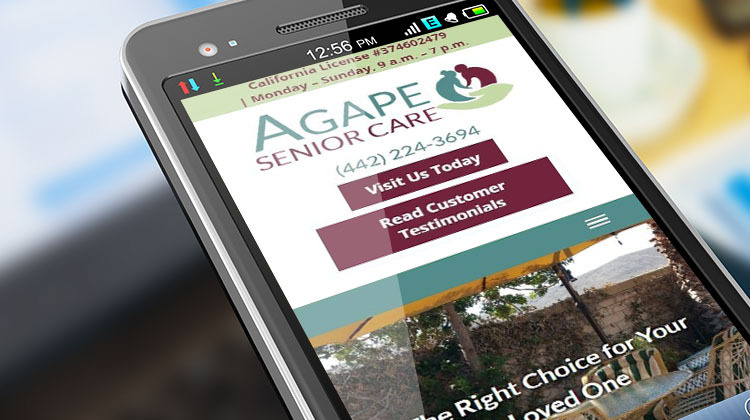 Agape Senior Care is committed to delivering great personal care services for our residents and support to their families by responding to their physical, spiritual, and social needs. With the unique combination of a loving, compassionate nature and a common philosophy of care, we offer daily quality of life that your loved one deserves.